9 editions of The conduct of war, 1789-1961 found in the catalog. Add another edition? 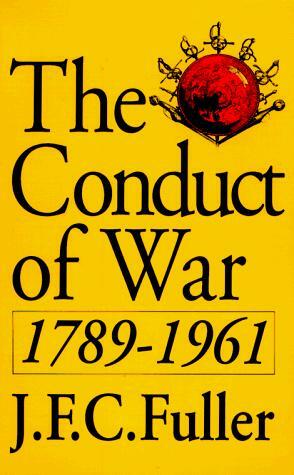 Are you sure you want to remove The conduct of war, 1789-1961 from your list? Published 1992 by Da Capo Press in New York . Originally published: New Brunswick, N.J. : Rutgers University Press, 1961.